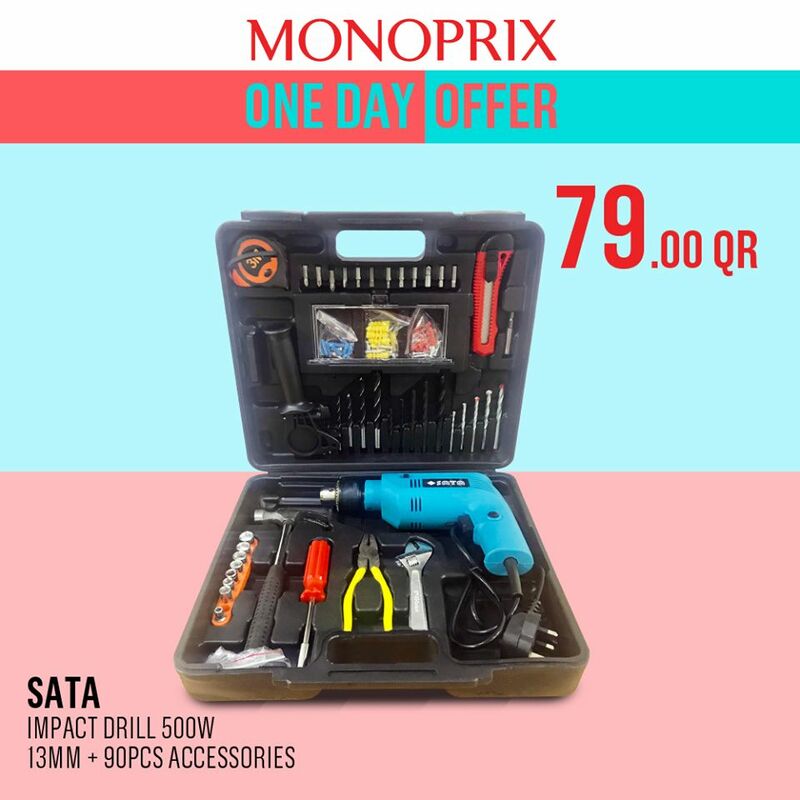 Ease all your drilling needs with SATA impact drill, now at MONOPRIX on a great one day deal. 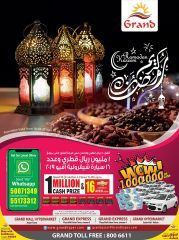 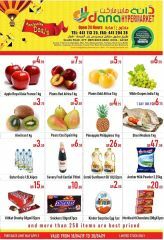 Offer valid for today 14 Nov until stocks last. 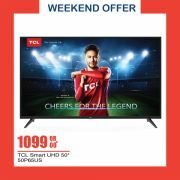 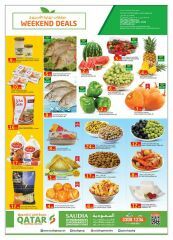 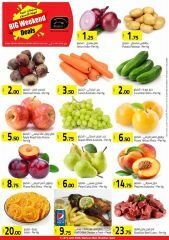 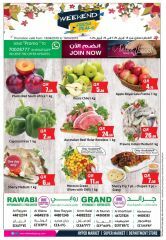 This offer starts on 14-11-2018 and ends on 14-11-2018.